Our crew will use vehicle graphics wraps to completely or partially cover your commercial vehicle in an advertisement using vinyl wraps. Whether you need a car wrap, boat wraps, vinyl graphics for trucks, or fleet wraps, our vehicle graphics vinyl wrap expert installation services are available to you. 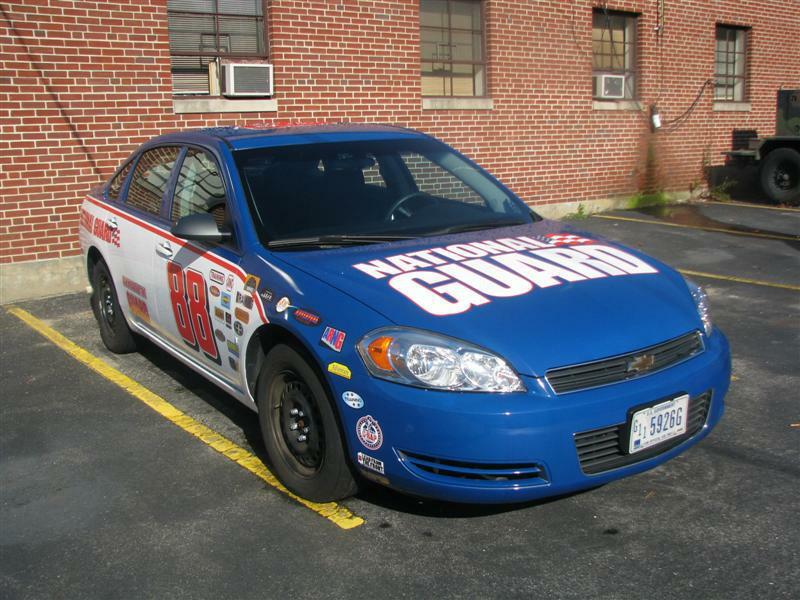 We can install a vinyl wrap or vehicle vinyl graphics on just one car or a truck, or on an entire fleet. It’s your call! We guarantee top quality and fast delivery. Our vehicle graphics installer experts specialize in the following types of vehicle graphics wraps installation: fleet graphics, truck graphics, van graphics, trailer graphics, vinyl graphics for cars, car side graphics and other vehicle side graphics, car window graphics, car graphics decals, and boat graphics installation. Whether you need to position your business or company as a brand or you want to rebrand your fleet using car wrap advertising, Graphic Installation crew can help you with that! Even the greatest design can be nullified if not professionally and properly installed. Graphic Installation crew of experienced graphic installation specialists will make your fleet graphics installation a success every time. Hire us and ensure your business and message stands out everywhere you and your fleet go. We use only standardized fleet graphics installation procedures established by the most important graphics corporations such as PDAA, United Application Standards Group, and 3M. As a large company, you can create a significant impact. When you wrap your entire fleet in a customized vinyl wrap, you obtain a powerful way of advertising your company and your business and creating a meaningful impact. Graphic Installation crew can help you with fleet graphics and provide you with professional, expert vehicle graphics installation. Whether you want to install full, partial, or spot truck fleet vinyl wraps, we are the crew for the job. Maximize your business’ visibility and boost your brand awareness with our services. Nothing can help you with that like our expert vehicle graphics installation services. Just as a truck or an entire fleet of trucks, your company’s cars can also play an important role in building your brand and creating awareness about it. Graphic Installation crew will expertly, skillfully, and efficiently install vehicle graphics on your company cars. We will do it whether you need our vehicle graphic installation services only for one car or for all company cars. Our great experience and professional expertise ensure each car wrap graphics installation is completed with consistency, symmetry, and accuracy. In case you need our help with vehicle de-identification, we can help you with that, too! We will erase any vinyl logos or images from your cars, trucks, and other vehicles with diligence and apply vinyl wrap on your car or other vehicles. Your time matters and we know that all too well. Having a business to run is time-consuming. This is why we will be careful not to interrupt your daily operations. We will mindfully organize our vehicle graphics installation services around your business schedule. 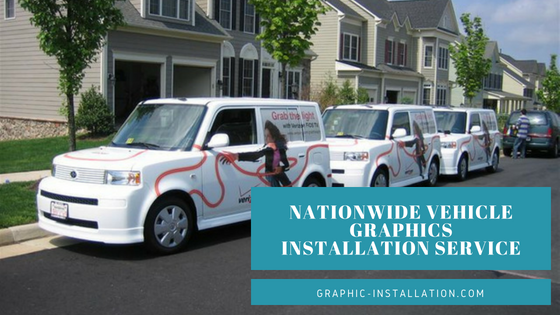 Graphic Installation is nationwide certified installation service company that successfully covers all states in the U.S. We don’t cover only fleets, trucks, cars, vans, and trailers branding and re-branding; we also provide boat graphics installation services. 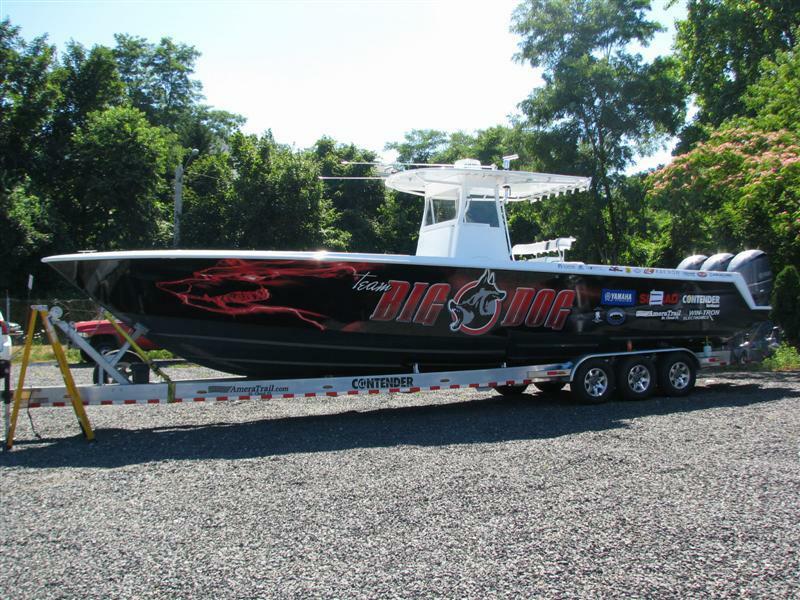 Your boat or your company boats deserve the best and the most reliable graphics installation on the market. Graphic Installation crew makes that happen. We will wrap your boat in under a day and get you back to work in no time. Whether you need a decal or a full boat wrap, de-identification, or rebranding, we will respond to your request immediately and give your boat an instantaneous makeover. Cruise with confidence and don’t leave your boat’s appearance to a chance. Use our boat graphics installation services to establish your brand on the water. Graphic Installation services company always delivers uncompromised quality, cutting-edge technology, with industry-leading and efficient and innovative vehicle graphics installation processes. Our crew works diligently in order to be able to respond to your requests immediately and to provide you with the best vehicle graphic installation on the market. Keeping your vehicles off the road can harm your day to day processes and your business overall. This is why we work as efficiently and as quickly as possible. Customers who keep coming back to us are pretty satisfied with our record. Vehicle Graphics installations present an innovative and cost-efficient solution for gaining your existing and potential customers’ attention. Make a superior impression and reach a great number of people using our vehicle graphic installation services. Our professionalism and expertise will make sure those graphics are long lasting and impressions unquestionably positive. In order to be able to deliver the highest level of vehicle graphics installation services, our employees go through the training and certification process. We know that great design, quality material, and professional manufacturing are important. However, having all of these won’t mean anything if you don’t get high-quality installation service. 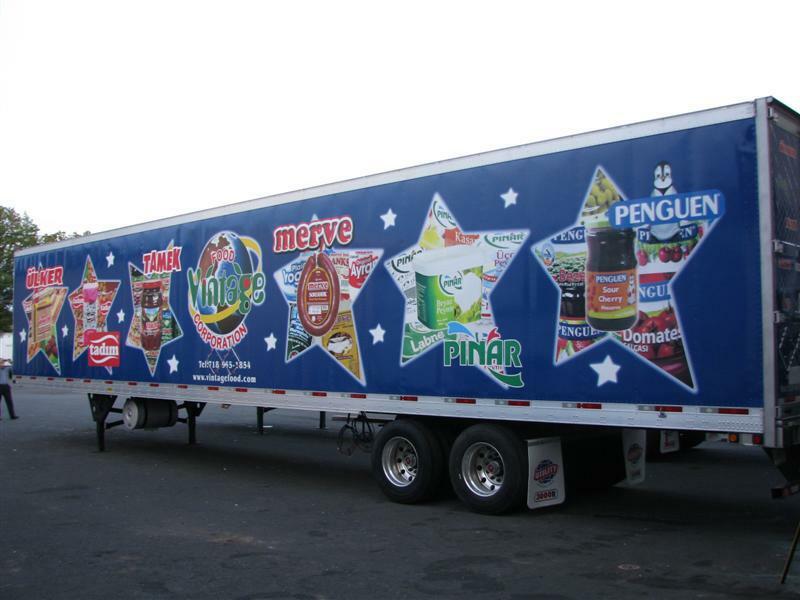 We provide just that – masterful vehicle graphics installation services nationwide. With the swift response, years of expertise, and affordable prices, Graphics Installation will seamlessly install vinyl vehicle graphics and set your business for success.